How do we use that thing? Currently the four major tech companies are each marketing a virtual assistant. There is a very strong market for them because the perfect virtual assistant is every self-respecting multi-tasker’s dream gadget. Currently 39 million Americans own a smart speaker. These assistants handle simple tasks in response to voice commands. My take-away is that none of them is perfect. In fact, they still have a long way to go. . Below is a brief survey of the top four selling devices. Each assistant has strengths and weaknesses. I researched three reputable and comprehensive comparison surveys that tested each of the big four with a series of questions and commands and then graded them. I have combined the results and here they are. Alexa is Amazon’s virtual assistant and is inside the Echo speakers, Fire tablets, and Fire TV. It is also available on several third-party speakers. Alexa requires less than a minute to set up. Alexa is best at answering basic questions, and users should read the user guidelines to understand the limitations. 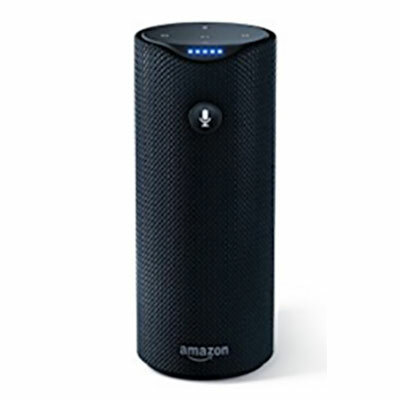 Alexa excels at music; she is great at finding and playing music and podcasts and could find songs requested in different genres, such as instrumental. She gives the weather and latest news. A newly added feature is free voice calling and messaging. She answers questions and tells jokes. She keeps lists and can order items on Amazon for you. Alexa has the ability to manage smart home devices. She works with Google calendar, can add events and remind. She is good with trivia questions. Alexa uses cloud technology and is constantly updating and improving. Alexa can play a specific music station on Pandora. Alexa is not able to compose an email. Alexa earned a D in the travel, traffic and directions questions. When asked to find information about flights, she added the task to the reviewer’s To Do list! Alexa was clueless about who was playing in the Super Bowl this year, when the game was, or where. The Echo allows you to hear what has recently been recorded and recordings can be deleted through settings on the app. Siri is Apple’s virtual assistant, and it is the best known of the four because it came on the market in iPhones in 2011. It can be accessed from any Apple device and is in a speaker called HomePod. Siri requires less than a minute to set up. Siri and Google Assistant tied in ease of use with commands, questions, and intelligence. Apple encourages users to become friends with Siri; her jokes are famous. Siri can send messages, place calls, and read texts. She can compose and send emails but through Apple Mail only. She was the best at tasks like calendar appointments, scheduling meetings, and email. She can launch apps and games, play music, and set reminders. Siri earned a C- in travel, directions and traffic. In the food area, she was able to provide a list of nearby Indian restaurants when asked and was the only assistant who could make a restaurant reservation. The speaker in the HomePod is considered superior to all the other devices for playing music. In the sports trivia area, the question of who was playing in this year’s Super Bowl, Siri could only say when the game would be and where. 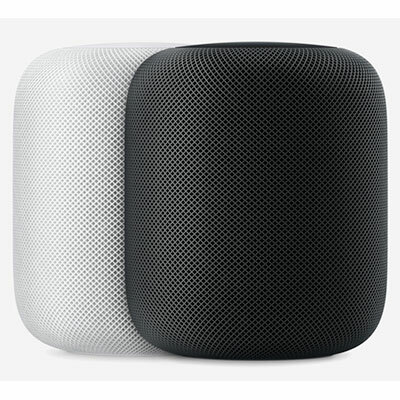 To buy an Apple HomePod $349.99 in white or black. 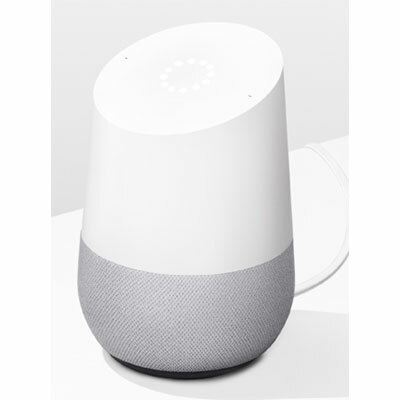 Google Assistant is available on all Android and iOS devices as well as Chromebooks. It is also built into many third-party home speakers. Google Assistant requires less than a minute to set up. Google has focused Assistant more on functionality than on personality. It can send emails through Gmail. It recognizes up to 6 different voices. It does not read texts. It works well with Google calendar. Google Assistant gets the highest scores for playing games. In one survey Google Assistant was the best at completing travel and commuting tasks. It was able to determine how long it would take to get to a specific destination and the traffic conditions. It found the lowest fares for airline tickets and included the length of the flight. It can alert you to fare changes. In the food category it was able to provide a list of nearby Indian restaurants, and Google was the only one that could order take-out food to be delivered. It was not able to make a reservation at a restaurant. It is integrated with Google’s search engine which makes it more useful than the others for trivia and information. Google not only knew who was playing in the Super Bowl, but where it was and the date. Cortana is Microsoft’s virtual assistant and comes standard on Windows machines. It can also be downloaded on Android and iOS. Cortana was very complicated to set up and when it finally worked was still not very user-friendly. Cortana has the worst voice recognition and therefore is the worst in responding to questions and commands. Cortana allows your PC and phone to sync and work together. Cortana reads and sends email, translates and opens apps. The New York Times rated it ‘mediocre across the board’. It had a mixed score on the travel and commuting questions. In the sports trivia question, however, Cortana was the only one other than Google to answer who was playing in the Super Bowl. 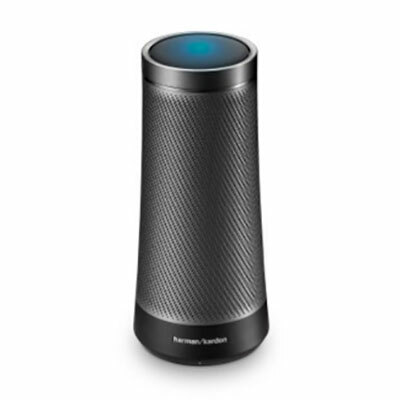 To buy Cortana Speaker on sale for $99.95. The result of the combined three surveys was that Google Assistant functions the best, and has a slight edge over Siri who was a very close second. Alexa came in third and Cortana trailed in the 4th and last spot. Remember that this is still a relatively new technology and it is improving rapidly. In the near future Alexa will get into headphones, laptops and shower heads and Google Assistant will merge with car entertainment systems. Note: All four companies claim that their devices do not record anything until they are spoken directly to and ‘woken up’. Once they are engaged they do focus on what is being said to them. Once they go back to ‘sleep’ they are no longer listening according to the companies. Hmmm. If you want a laugh watch this clip from SNL It’s hilarious! Here’s a funny video on You Tube about the future of Alexa and Toyota. We’d love to hear your comments on these virtual assistant devices. Which Digital Assistant is Going to Make Life Easier? As there is a serious discussion on the virtual assistant, the first name that comes in mind is the Cortana, it is the greatest innovation by Microsoft that can provide with a large number of facilities to its users. It allows your PC and phone to sync and work together. It can even reads and sends email, translates and opens apps. It also plays an important role on security for the Windows users.